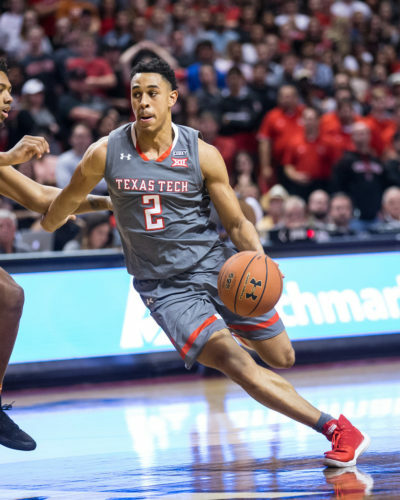 It’s no secret in NBA circles the Milwaukee Bucks have more than a passing interested in Zhaire Smith, an extraordinarily athletic shooting guard from Texas Tech. Bucks officials interviewed Smith at the NBA Combine last month in Chicago and then, according to sources within the organization, sent a contingent of officials to his recent Pro Day workout. Among the Bucks officials on hand for Smith’s workout were general manager Jon Horst, vice president of global scouting Ryan Hoover and scouting director Matt Bollero. 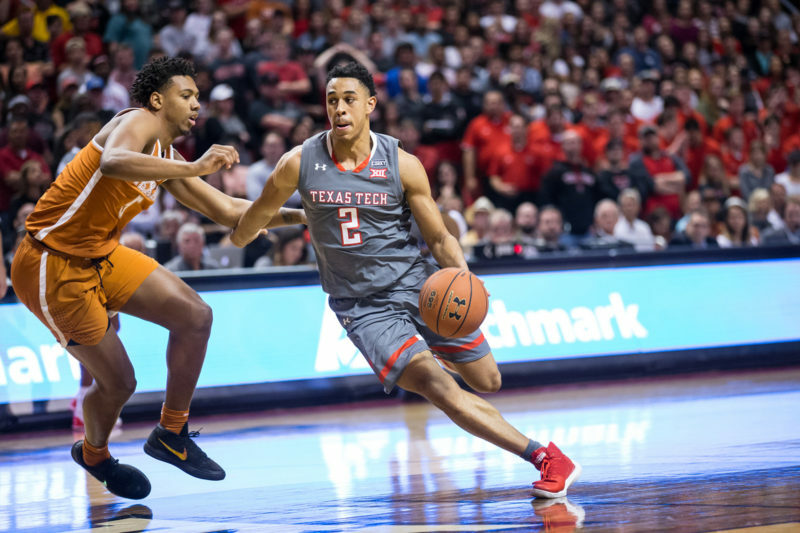 Prior to his pro day workout, Smith was projected to be a middle-to-late first-round pick – or somewhere in the range where the Bucks are picking at 17. But Smith, who just turned 19 on June 4 and has a crazy 45-inch vertical leap, had a five-star workout and clearly enhanced his draft stock. He is now considered a legitimate lottery selection. “His workout went very well; he was really good,’’ a front office executive who was at the workout said. “He showed he’s a better shooter than some people expected and has a better handle than some people thought. Among the teams picking before the Bucks who now have Smith on their draft radar are New York, which has the ninth pick, the Los Angeles Clippers, who have back-to-back selections at 12 and 13, and Denver, which has the 14th pick. With Smith now drawing serious consideration from all of those aforementioned lottery team, a Bucks official said Smith isn’t going to work out for them before the June 21 draft. Smith isn’t the only draft prospect who, barring a last-minute change of heart, won’t work out for the Bucks. Sources said center-power forward Robert Williams of Texas A&M fully expects to be chosen before the Bucks make their choice and thus is passing on an invitation to come to Milwaukee for a workout. 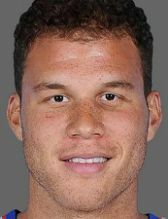 The 6-10 Smith is another athletically gifted player who has limitations offensively but has the potential to be an elite defender. Some NBA scouts claim Smith somewhat reminds them of Houston center Clint Capela. Among the teams drafting before the Bucks who have looked into Williams extensively are Chicago (7th pick), New York (9), Charlotte (11) and the Clippers (12 and 13). Matur Maker wasn’t going to settle. Maker, the younger brother of Bucks center Thon Maker, had a reasonably good chance to be picked in the second round of the upcoming draft, so it was a little surprising when he decided on Monday to withdraw the draft. 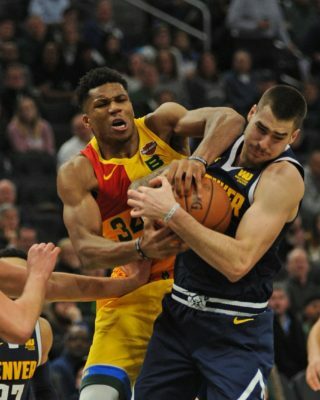 The 6-foot-10, 202-pound Maker, who has a 7-2 wing span, had drawn interest from a spate of teams, including the Bucks who had scheduled to work him out on Thursday in Milwaukee. Maker had worked out for a bunch of teams, including Atlanta and Orlando, and was set to meet with several more teams, including Denver, Houston and Dallas. Smith said he wasn’t sure where Maker will play next season, although one can safely assume it’ll be in Europe. Said Smith: “Nobody is looking at this as a negative; we’re looking at it as a positive,’’ Smith said. Next: Could the Bucks’ first pick be another Wolverine?